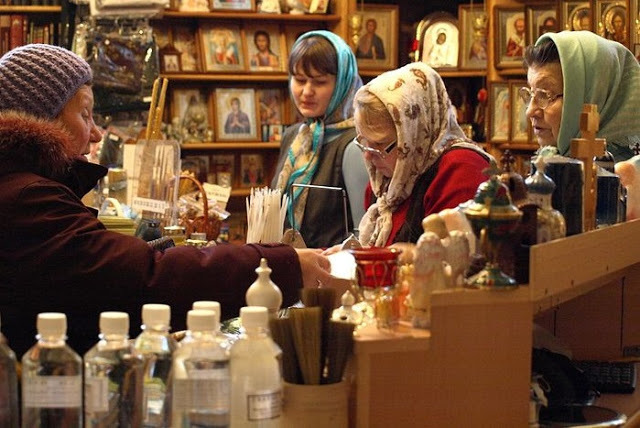 Before explaining the “why” of the services, you should know what the services of the Orthodox Church are. We follow an ancient calendar, so the day begins when the sun sets, so the first service of the day is Vespers. So, technically, the Saturday evening Vespers is the first service of Sunday. Then, in the morning, we celebrate Matins, called Orthros in Greek. 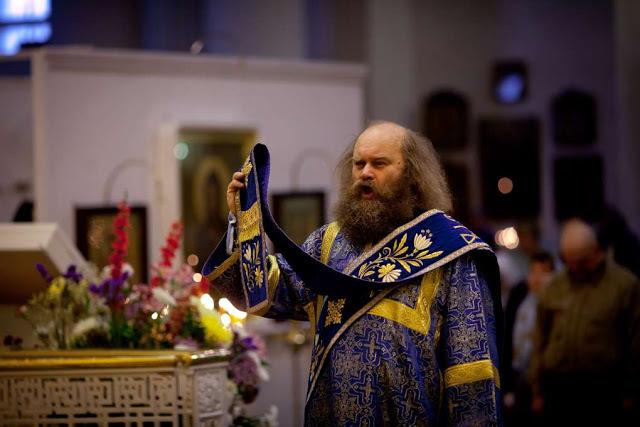 If there’s a special celebration–such as a feast day, or the day of resurrection (Sunday)–then Divine Liturgy is celebrated. 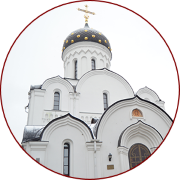 These three services–Vespers, Matins, and Divine Liturgy–make up the cycle of services in most parishes. 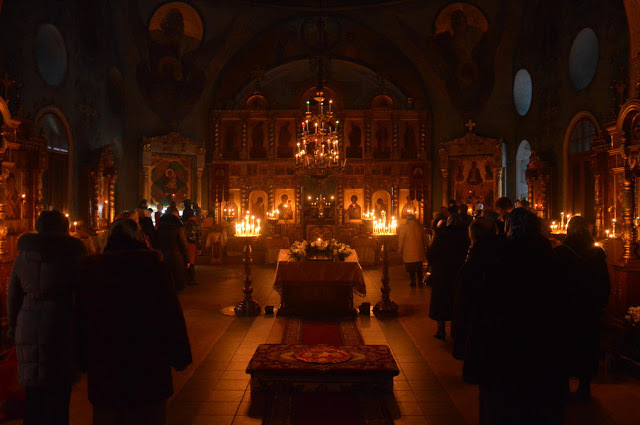 In monasteries, the Vespers-Matins-Liturgy cycle could be done all at once. In this case, it would be a Vigil that lasts through the night. 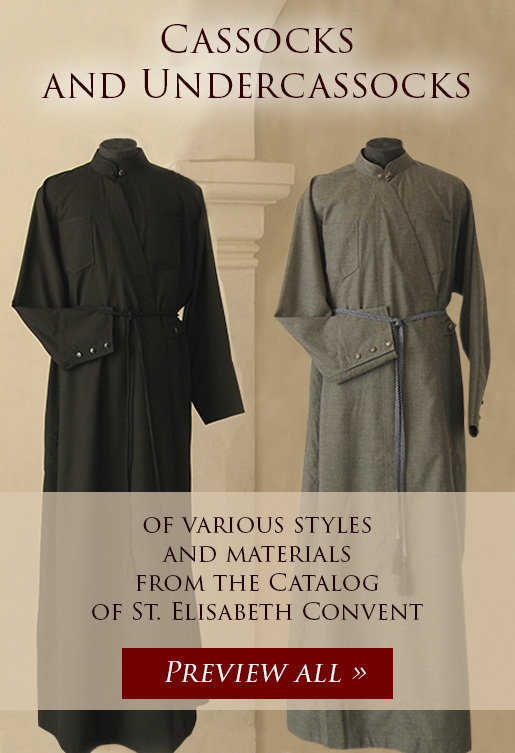 Monasteries, of course, would add in the Hours (1st, 3rd, 6th, and 9th) as well as Compline and the Mid-night office. This is what’s considered a full liturgical cycle. Secondly, we believe that prayer–including a cycle of services–is a way of sanctifying time. We’re so used to what, in Greek, is called chronos time. This is the time set by your watch. But sanctified time, in Greek, is kairos. This time is much different. We believe we are called to sanctify all aspects of our life, including time. Thirdly, each of these services is different and has different hymns. Because we have a cycle of feasts (celebrating biblical events as well as saints), the hymns contain much of our theology about those feasts and saints. 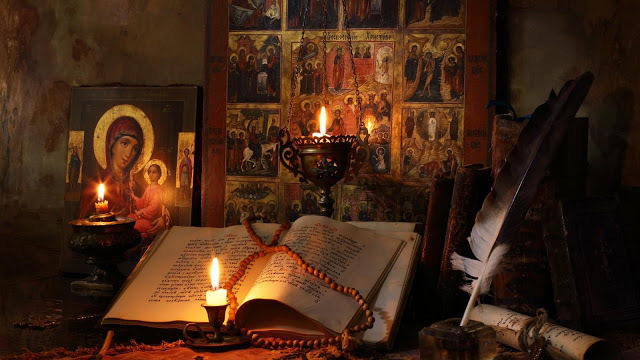 The best seminary education isn’t in a classroom or in books, it’s going to all the services, every day, in the Orthodox Church for a year (this is why we had daily Vespers and Matins at seminary). If you want to know what we believe, see how we worship (lex orandi, lex credendi). Fourthly, it’s this cycle of services that have produced thousands (millions?) of saints over 2,000 years, so we know it works. Don’t fix what’s not broken! Fifthly, it refocuses a very ego-driven mindset in us. We’re forced to actually devote time to worshipping God more than an hour once a week. It creates a pattern of prayer in us.